The Eco-Clear Body Bar is an acne and general antiseptic body soap containing Australian Lemon-Scented Tea Tree Oil and Chamomile flowers as active ingredients. Suitable for all skin types, especially for problem/acne prone skin with a pleasant, refreshing and uplifting aroma. 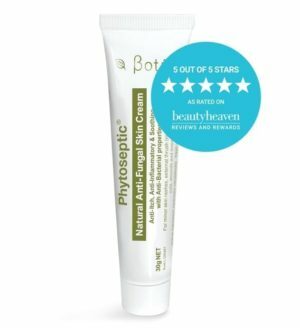 Also contains a blend of Shea Butter and Vitamin E. Available in 125g. This refreshing, naturally medicated soap uses antiseptic and anti-bacterial actives to purify the skin without stripping the surface of healthy oils. Treating body acne and common fungal infections with Australian Lemon Scented Tea Tree Oil; a natural anti-bacterial. 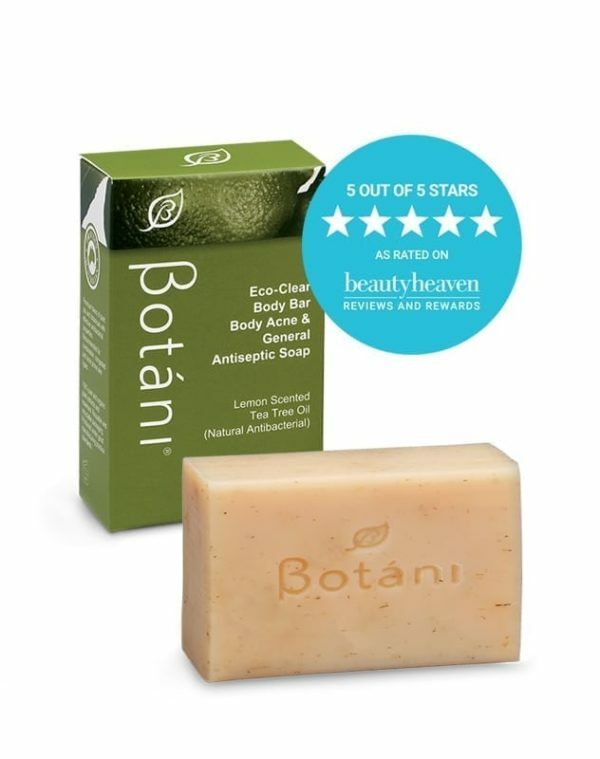 Botáni’s Eco-Clear Body Bar is suitable for all skin types, especially congested and acne prone skin. 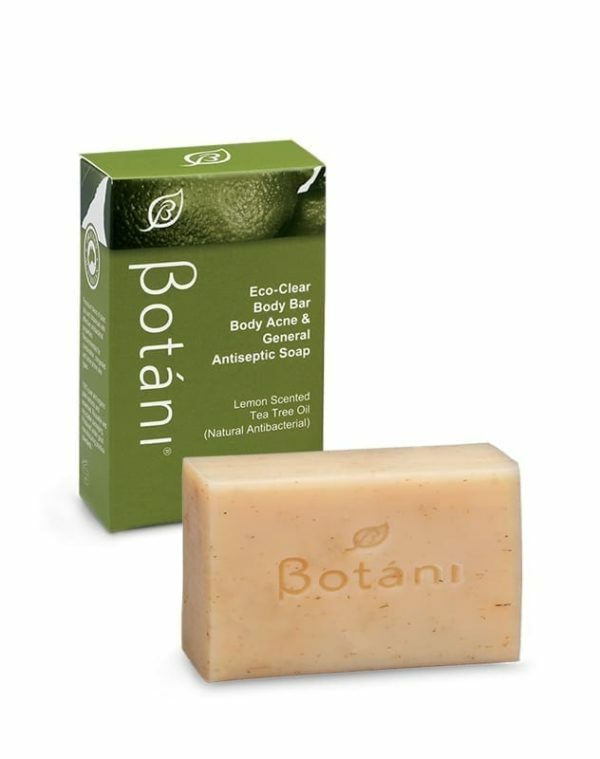 Naturally medicated antiseptic and anti-bacterial soap. Fights fungal infections such as tinea. An ideal treatment for body acne. 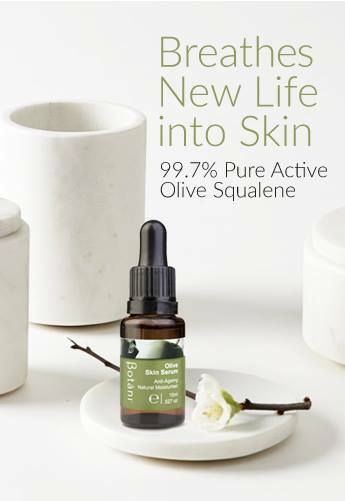 pH balanced for optimum skin health. 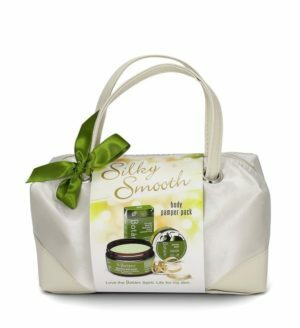 Application: Lather gently into damp skin, and rinse well. Use: Daily in shower/bath, store in a soap container when not in use. After moving to Brisbane after a stint in europe I had major problems coping with the humidity in that I consistently got infected hair follicles after shaving and started getting body acne when I had never had it before. 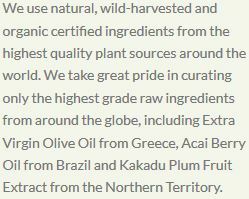 I tried a few medicated soaps but they were limited in their results and contained unsustainable sourced palm oil. 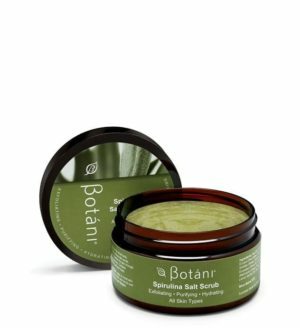 After using the Botani soap I am hooked! I skin is back to it’s former self and can buy the soap environmentally guilt free, love it! I love this soap as it helped with my acne but I don’t like the fact that you pay 16$ to have them shipped to you. I am from NSW and the shipping is way too much. This soap is completely addictive. It does what a soap should do which is great but best of all is it’s smell. It is so strong and citrus like. Heavenly.